Every passionate photographer wants to showcase his or her photos in the best platform to achieve the maximum impact online. As a photographer, pick a design that will enhance your images but not overpower them. Here is a list of themes for the photography lover ranging from the simple and classic to modern and stylish. This theme has a modern and multipurpose design. 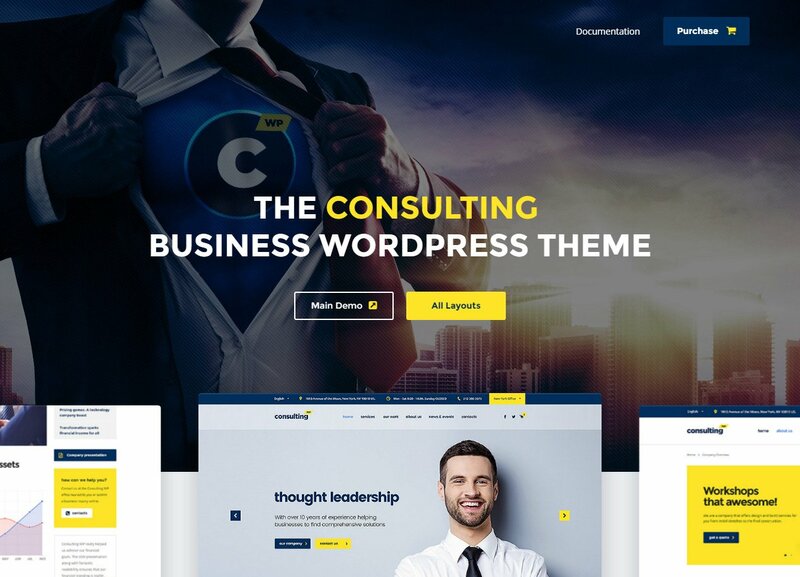 This theme is versatile and fully customizable making it ideal for photography sites and portfolios as it comes in two versions; the one-page and the multi-page form. You can choose which version to use depending on your preference. All its options are easy to use and are suitable for any site. 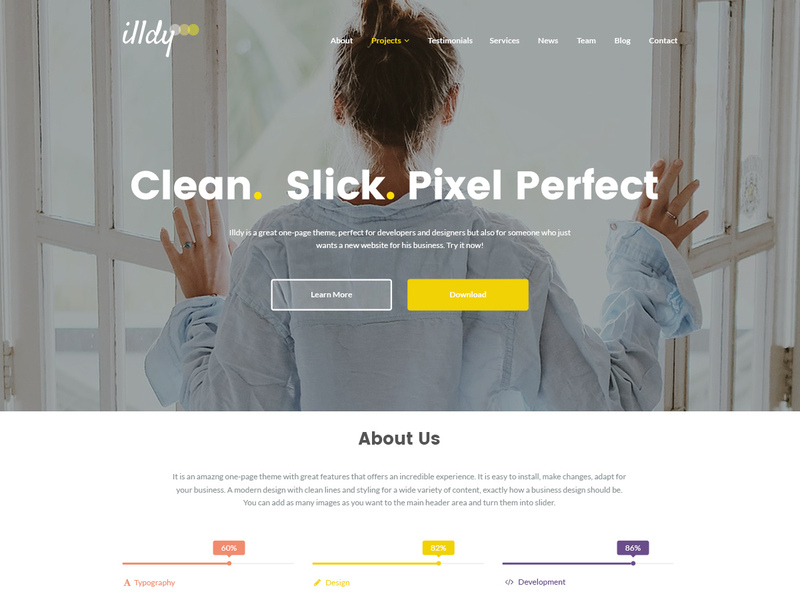 Divi’s fine features include pre-made layouts and parallax as well as video backgrounds among others. This wordpress photography theme is simple with basic functionality. Even so, inspiro has all the tools a photographer needs to showcase their work successfully. And if you are also into videography, this theme got you covered with all the features you need. Its homepage is widgetized with easy-to-use tools to help you customize content in your site. You don’t need any coding expertise; all you have to do is drag and drop your content modules. This is a minimalist theme ideal for photographers who wish to exhibit their portfolio elegantly with multiple gallery, layouts single project, masonry, and grid. This theme will show every image on your site with an original fashion when your audience clicks on them. 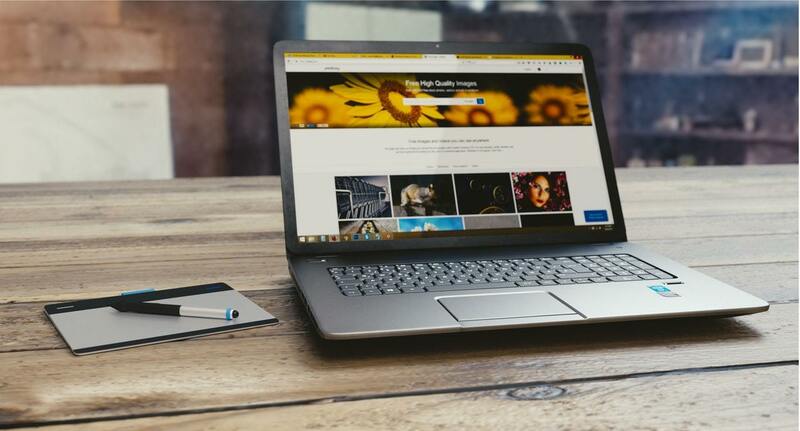 It is equipped with many diverse features such as filterable galleries, a 12-column grid and in-built shortcodes that will assist you as a photographer get the best out of your site. Sirius is a beautiful theme hosting an impressive masonry portfolio and a variety of photo gallery styles. This theme offers you a chance to showcase your photographs fashionably with a stylish black and white outlook. Moreover, Sirius provides an online shop and a customizable background not forgetting private gallery support and the CSS3 animation features. Milea is equipped with a design and features ideal but not limited for wedding photography. It also offers every photographer an opportunity to create a layout according to their specific requirements thus displaying exactly what you want your viewers to see. Milea’s features will help you market your services to your potential clients without the limitation of your area of photography. There are countless photography themes that you could use as a photographer to showcase your work. You just have to figure out the essential must-have features you need for your work. « What Are The Top Luxury Handbag Brands?